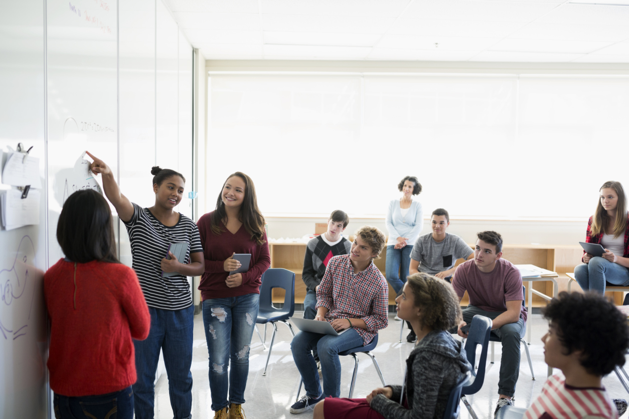 Science learning is fundamentally a social process where individuals engage in making their thinking visible to a group that collaborates to develop, refine, and apply ideas and models to explain and predict natural phenomena. It can be complicated work to develop this kind of collaborative learning culture in the classroom. 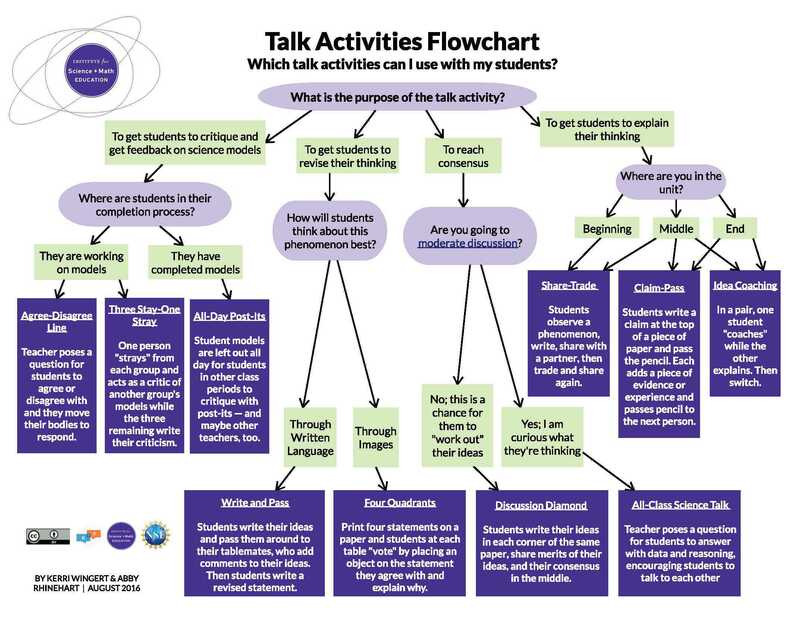 This playlist is focused on promoting student science talk in the classroom. 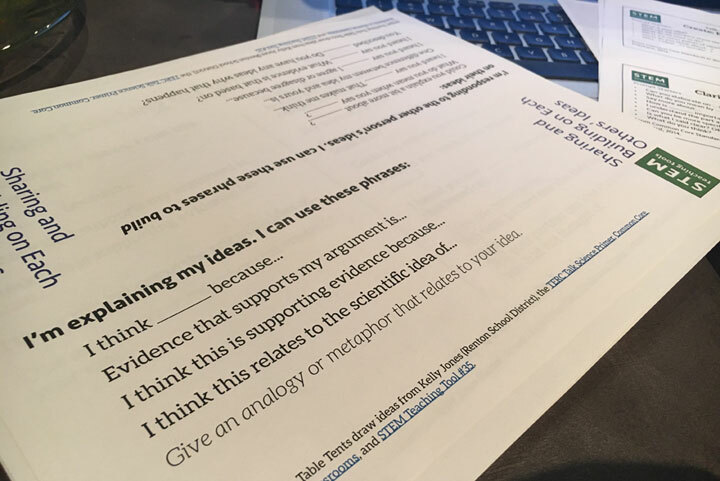 It presents a set of foundational ideas about promoting learner-centered discourse followed by a broad range of ready-to-go classroom resources to support specific forms of it. Check it out!